Admit it, you have been waiting for this, have you? 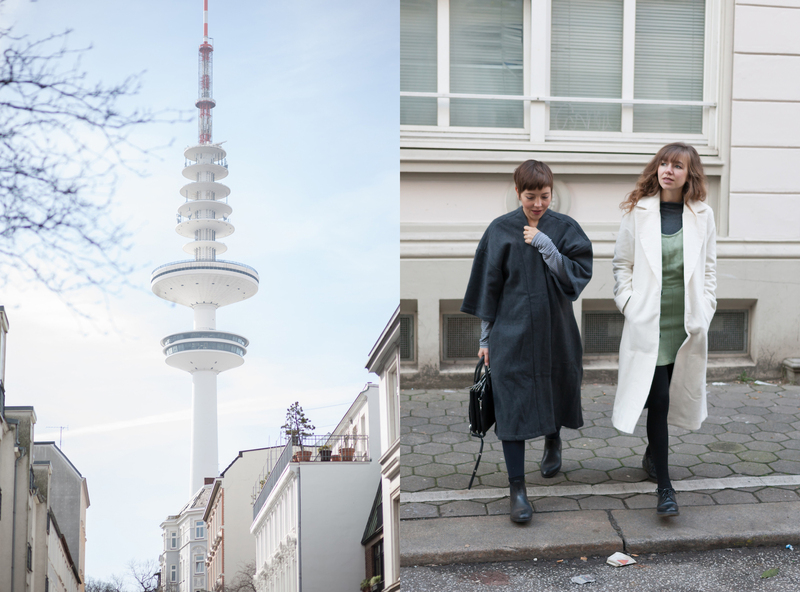 Well, at least we have planned to do a little Fair Fashion City Guide to Hamburg for a while now – and, curiously, never found the time to take proper pictures while strolling through the city streets of the town we call home. 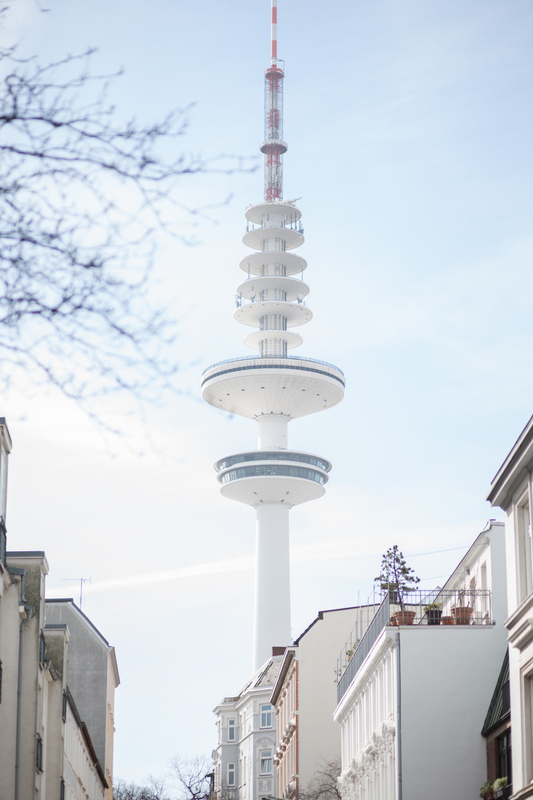 One of the other reasons why it cost us a few years to take on this project may also be the fact that Hamburg is still terribly behind when it comes to aesthetically pleasing fair fashion concept stores. Compared to Berlin… well, let’s not even start on this histoire. But then: we do have our spots and places to stop by on our way home, to window-shop during a sunday afternoon or even to hang out for a while, talking to the owner or looking at things. May we finally take you along today, as this month we wanted to celebrate our hometown? P.S. : Don't miss this weekend! What to find? 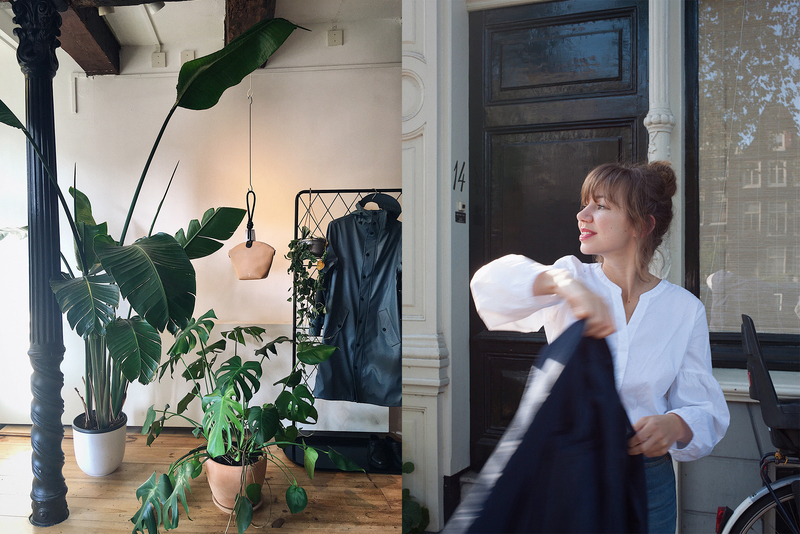 The first and foremost eco-fair fashion concept store in Hamburg. What to expect? Streetwear by the better known eco fashion labels and a few selected fashionable pieces. What to find? 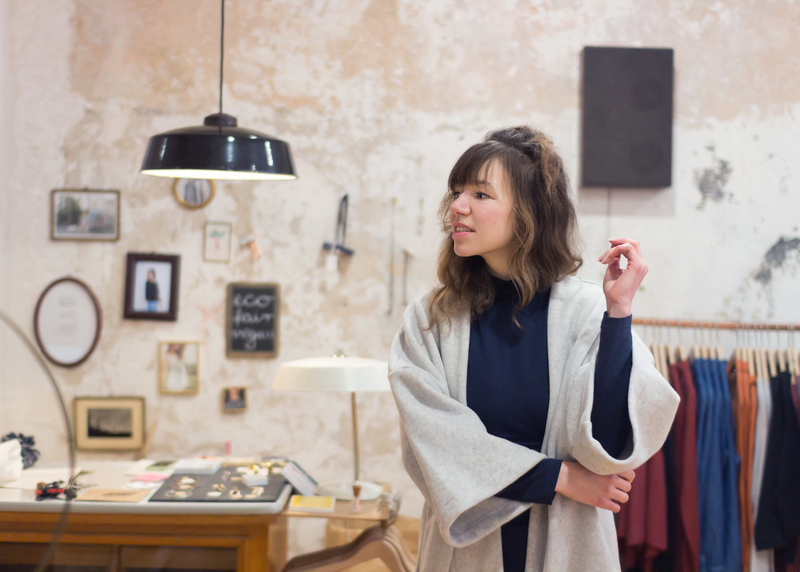 An ongoing Pop Up space with different local labels and a few eco-fashion treasures. What to expect? Depends on the occasion! But always: contemporary cool-kid aesthetics. What to find? Eco-fair fashion by one of the pioneers. What to expect? High quality capsule wardrobe pieces. What to find? A selection of high quality eco-fair fashion brands. What to expect? Craftsmanship next to timeless objects of one-of-a-kind. What to find? Vintage Clothes sorted by color – sold by the kilo prize. What to expect? Treasure hunting! What to find? 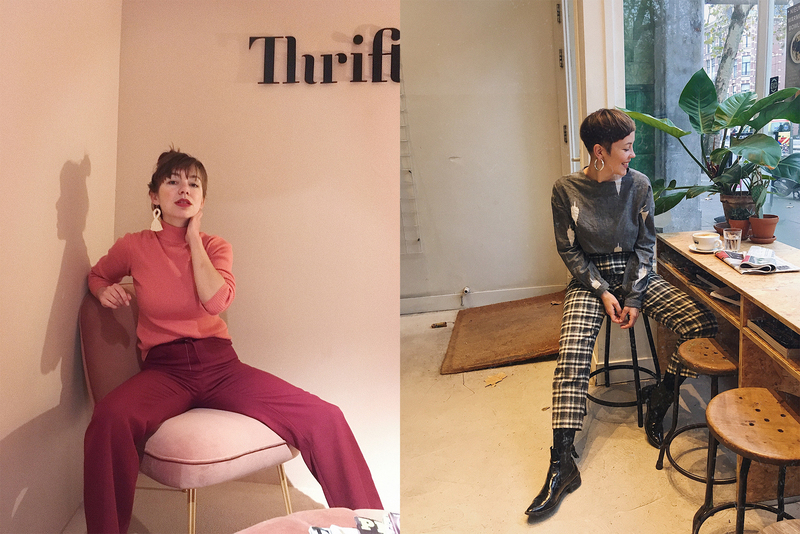 Selected Vintage pieces from the 70’s and 80’s. What to expect? Sneakers and Sportswear!